This Nesting chair is from the Valore series by Maylne. 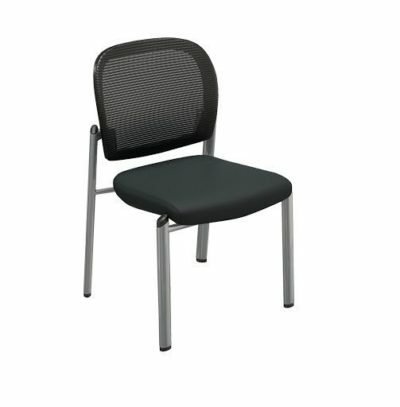 It offers a mesh back and a foam padded seat that is covered in black fabric. 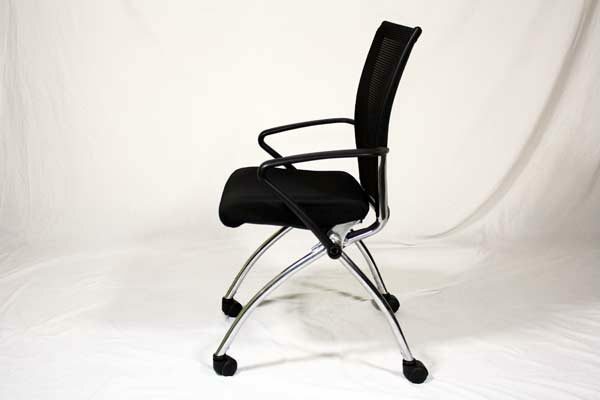 This chair is great for sitting long periods of time in part because the ability of the back to tilt. Check out our used selection. of black fabric tilting nesting chair. 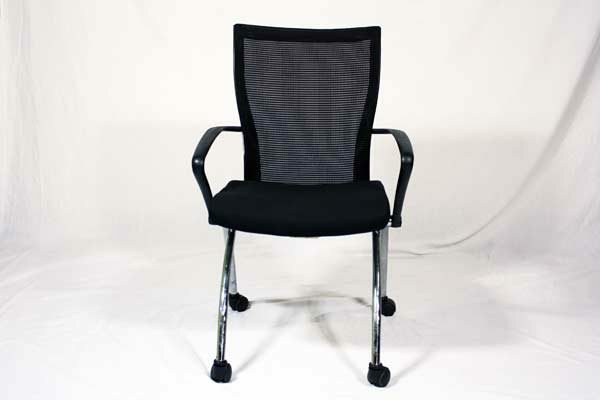 Save tons of money buying used nesting chairs at Office Liquidation. 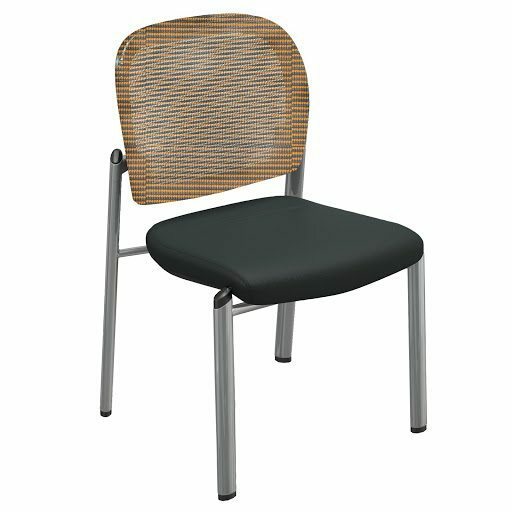 Looking for a used black fabric tilting nesting chair in Orlando? We have high quality pre-owned Mayline tilting nesting chairs, in black fabric, available at our air conditioned showroom. We are your used nesting chair furniture supplier! Mayline Nesting Chair office furniture delivery and set up available in Florida and beyond. 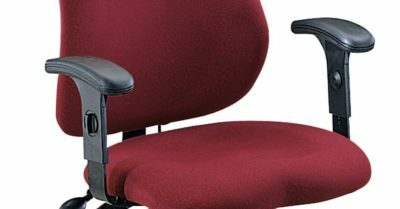 Office Liquidation is your high quality office furniture supplier for high quality pre-owned tilting nesting chairs.